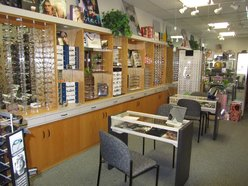 Looking for Eyeglasses or Contact Lenses in Pleasant Hill? 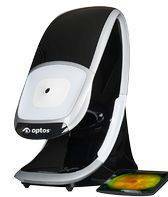 Home » Looking for Eyeglasses or Contact Lenses in Pleasant Hill? When you make a decision about your eyewear, you are not only looking for great vision, you are also making a statement about who you are. 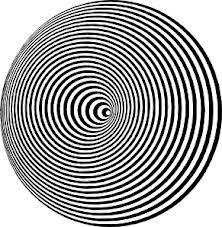 Your decision affects how you see the world, and also how you want the world to see you. It can be overwhelming to make the right choices to get the look you want for your face and lifestyle when there are so many different styles to choose from. Our staff are experts in helping you find the best fit for your specific needs and they will explain how different lenses and frames will impact your vision. 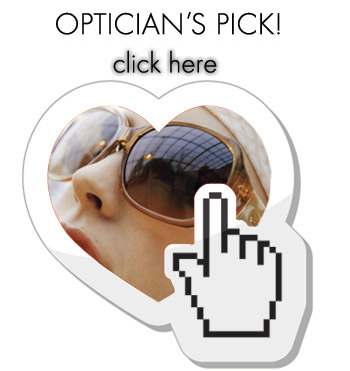 They will help you make excellent choices so you can find the look, fit and functionality you want from your eyewear. 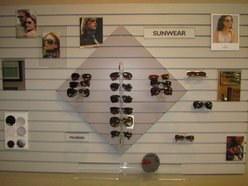 Eye and Vision Center of Pleasant Hill offers a large selection of eyeglasses, contact lenses and designer frames and sunglasses. 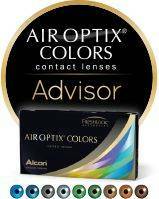 We carry the latest European and American designer eyewear collections in a variety of colors, styles, and materials including stainless steel, titanium, and plastic.